The perfect time to be thankful for everything we have, the fashion we learn, the travels we have with the family and the technology that helps us work faster. 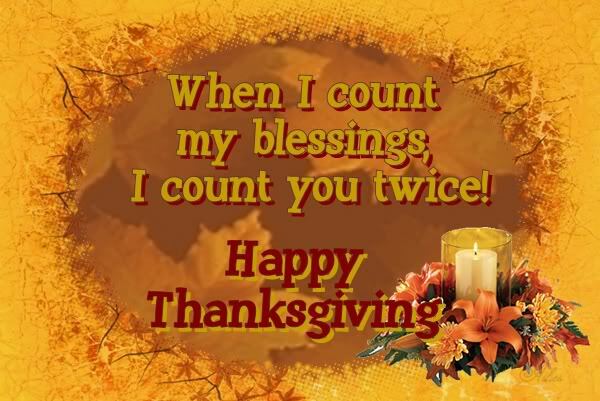 Aside from that, let us be thankful for the family and friends we have. I haven't plan out yet what to make for Thanksgiving. Being grateful every day for the things (good or bad) that come our way humbles us and makes us have stronger faith in the One who knows what's best for us. Happy Thanksgiving!